Man bags are for real. 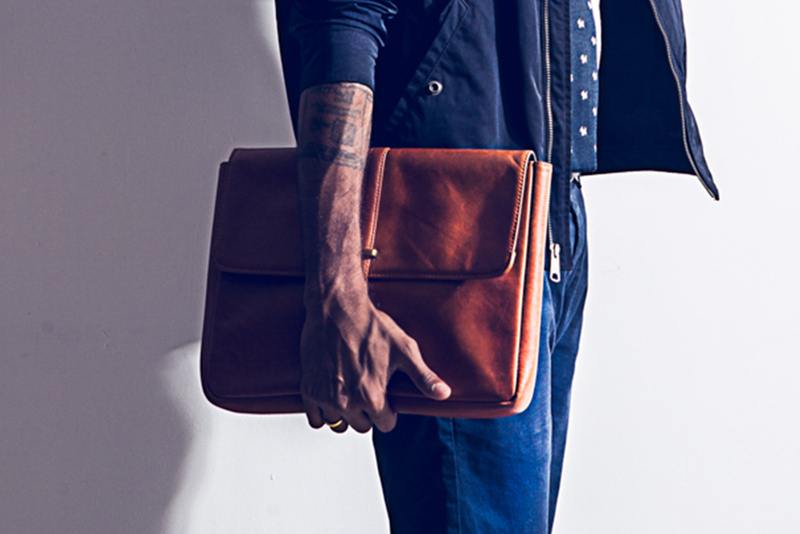 Complete your dapper ensembles with the perfect carry-all, from leather laptop bags for work to casual printed bags for the weekend. Take your pick!